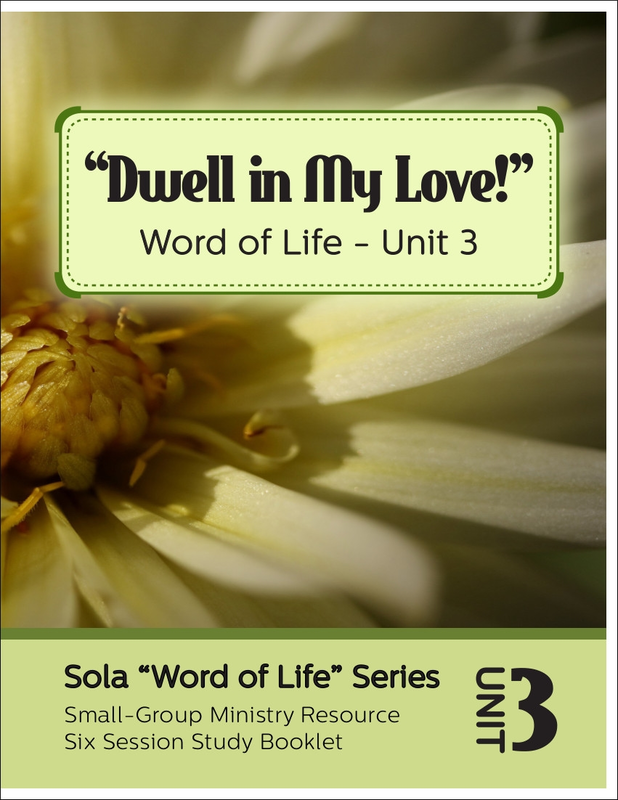 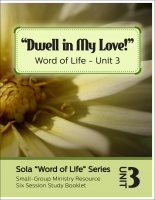 Sola’s Word of Life series is a resource for those looking to develop small groups built around the Word of God. 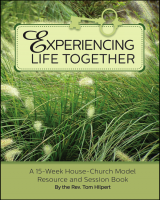 This model of small-group ministry is an excellent tool for evangelism since it is rooted in prayer and Scripture. 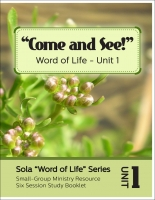 Its primary focus is to empower those who believe in Jesus Christ to be comfortable sharing their faith and inviting others to experience a transformed life in our Lord and Savior, Jesus Christ. 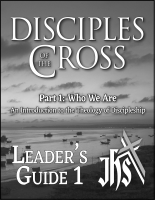 Meant for use in small-group gatherings, each of the six sessions is based on a primary Scripture text, with intentional time for reflection. 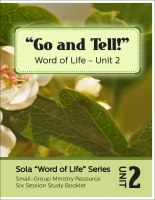 There are questions, prayer, faith sharing, and mini evangelism case-studies. 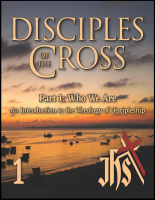 The series would be helpful for those involved in starting a Bible study fellowship, house church, or mission congregation. 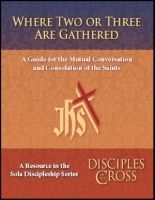 It can also be used by established congregations to aid in establishing a small group ministry.